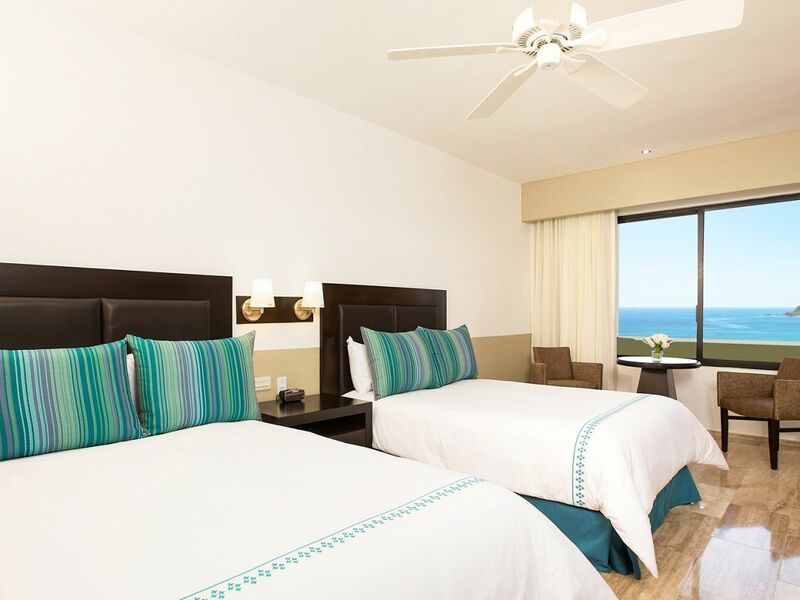 Begin your escape along the soft sand beaches that frame this fabulous Mazatlán resort. 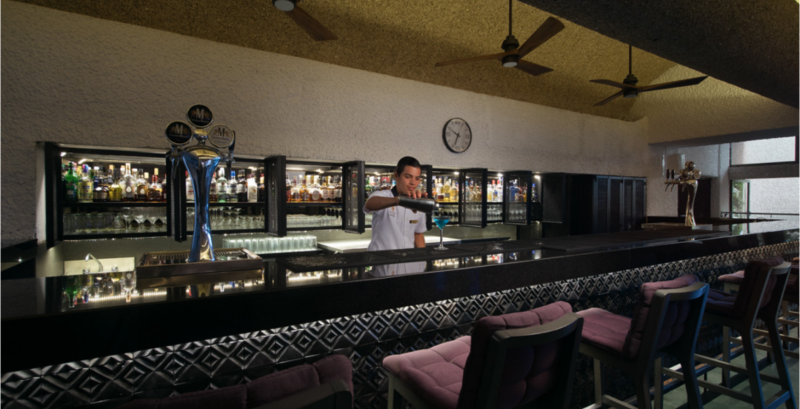 Located in the city’s fabled Golden Zone, El Cid Castilla Beach Hotel also puts you close to authentic Mexican history and culture that reaches back to the 16th century. There’s much more to the Mazatlán, Mexico resort than beautiful sandy beaches. Indulge in a wide range of watersports and outdoor adventures for the whole family. And what’s a vacation getaway without some me-time? To help you out, El Cid offers free babysitting as well as a fun, active Kids Club for children 4-12 and a Teens Club for ages 13-17. Each day is a chance to relax at the beach, shop our boutiques and enjoy a relaxing meal with friends. Fill your evenings with live nightly entertainment or venture into town for some local flavor. Why not start your own traditions at this sundrenched vacation paradise? These magnificent rooms offer breathtaking Mexican sunsets from each private balcony. 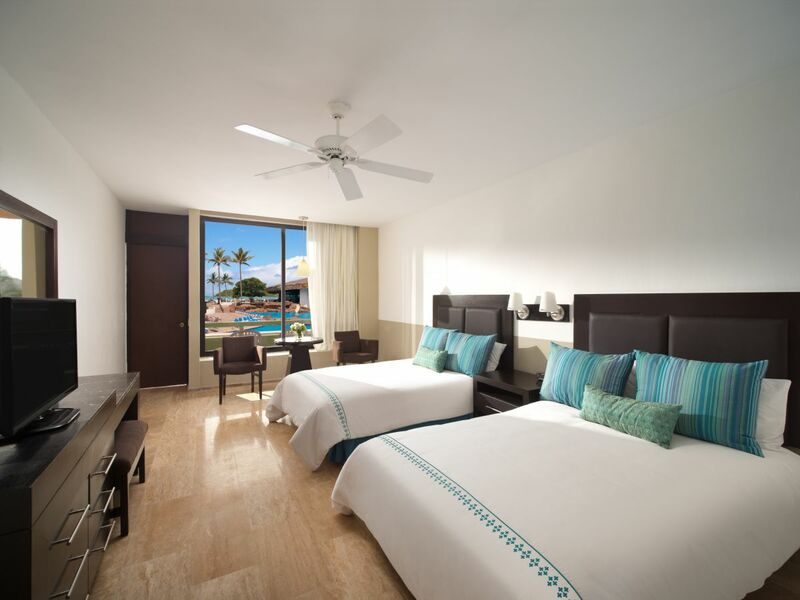 These spacious rooms tease your imagination with pleasing tropical décor and a breezy atmosphere. 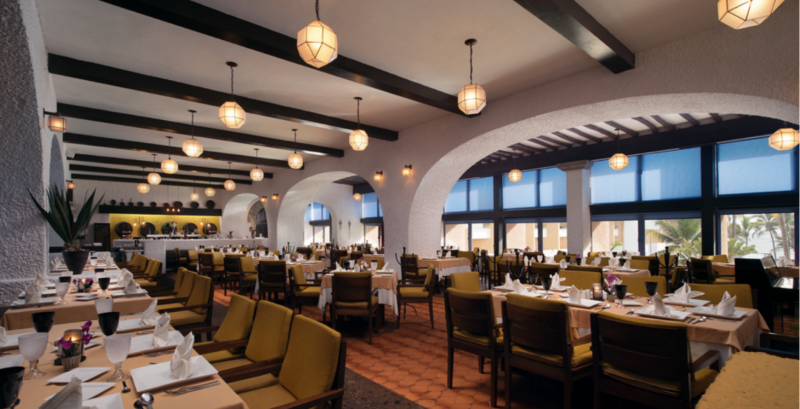 Enjoy soothing ocean breezes while enjoying new tastes from our beachfront Mazatlán restaurant with an international buffet. Dinner with live music overlooking the ocean or shimmering pool…this is what vacation dreams are made of. 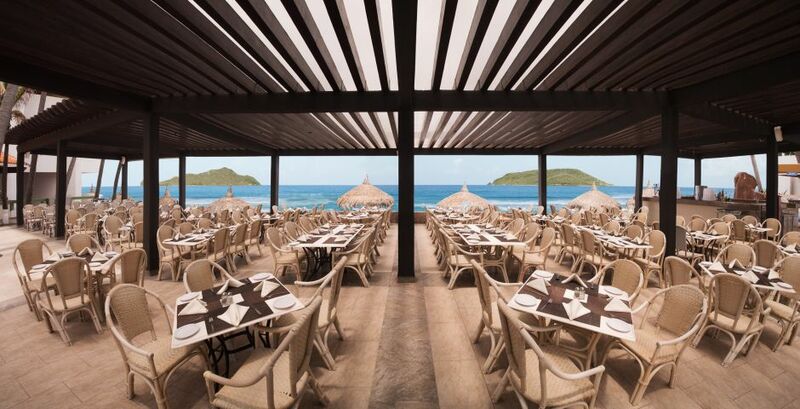 A dash of entertainment makes dining in Mazatlán even more memorable. Enjoy bright Mexican fiestas, cheer for Broadway-style shows and grab the mic for karaoke night. 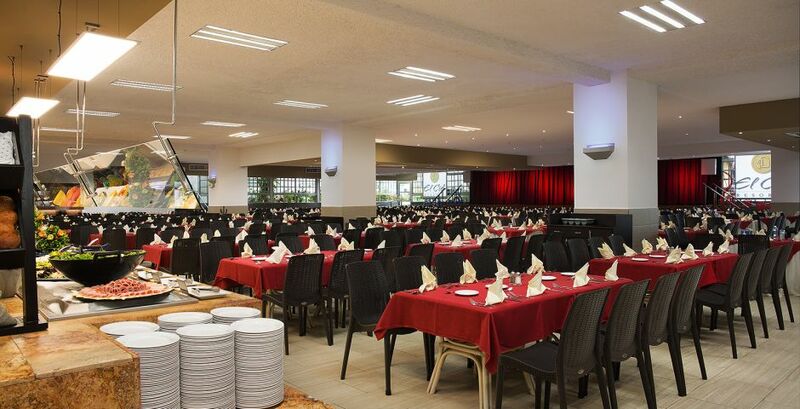 Breakfast and lunch buffets also feature international fare.